“This is called a compass,” the experienced mountaineer addressed myself and my peers in the remote wilderness of Montana, facetiously holding up the orienteering object to a crowd of smiling teenagers and twenty-somethings. If you are like me, you have grown accustomed to the comforts of your smartphone and its convenient GPS features and would also find yourself laughing at the idea of having to use the archaic device. But soon, it would be no laughing matter. 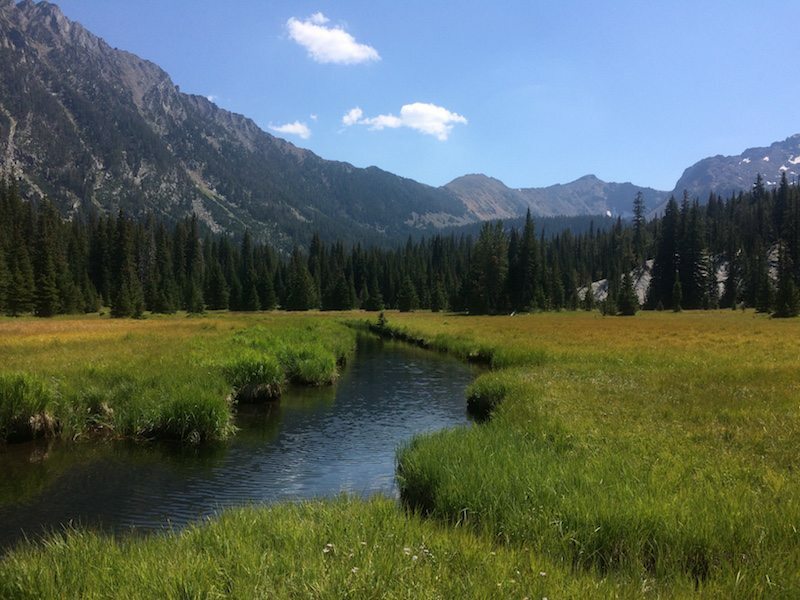 As part of a youth leadership development program, I would spend the next week in the captivating beauty of Montana’s Tobacco Root mountain range, sometimes having to go off trail to scale summits and traverse valleys. View from the top of Horse Mountain in the Tobacco Root mountain range. Before embarking on our adventure we would spend the first day in teams, testing our orienteering skills with a map and compass to find and collect flags spread across a fenced off terrain pocketed with forested areas and small mountains. Every flag was worth a varying number of points and being late to the finish line meant those points would degrade every minute. Although young and fairly athletic, the day proved to be a challenge for all of us. As a team, one of the greatest challenges was respecting each other’s opinions and strategies. Strength and determination are essential qualities on a competitive path to accomplish any goal, but without a clear sense of purpose and direction and the humility and wisdom to see from alternative perspectives other than your own, we waste valuable time and energy wandering around. This is true when we’re out in the wilderness with a map and compass and when we attempt to navigate our everyday lives. Moral compass is a common phrase used to reference our ability as human beings to judge what is right and wrong and take action accordingly. When our teacher showed us how to find “true north” using our compass, he also explained how adventurers could wander from their direction by greater and greater degrees simply by not consistently checking their compass as they went. This lesson is relevant for our own journey in life. What is your vision? What is your goal? What is your True North? Checking your compass means a lot of consistent (and honest) reflection. If you’re off by any number of degrees, you better adjust or you are in danger of losing your way. There are times to simply enjoy the breathtaking views around you. But the sun feels so much warmer and the water so much more refreshing when you know exactly where you are and where you are going. 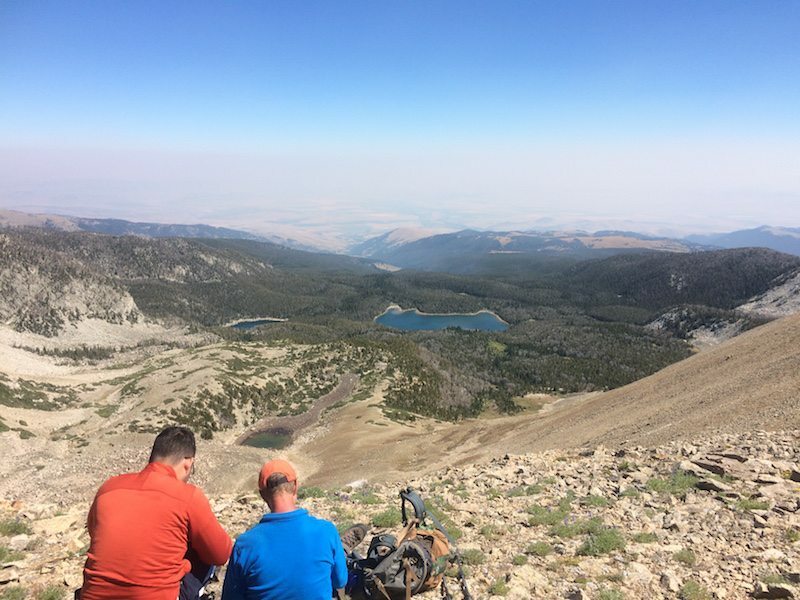 This testimony on the power of nature in leadership development is contributed by a participant of True North Adventures Outdoor Education: a week-long leadership program held in the wilderness of Montana.